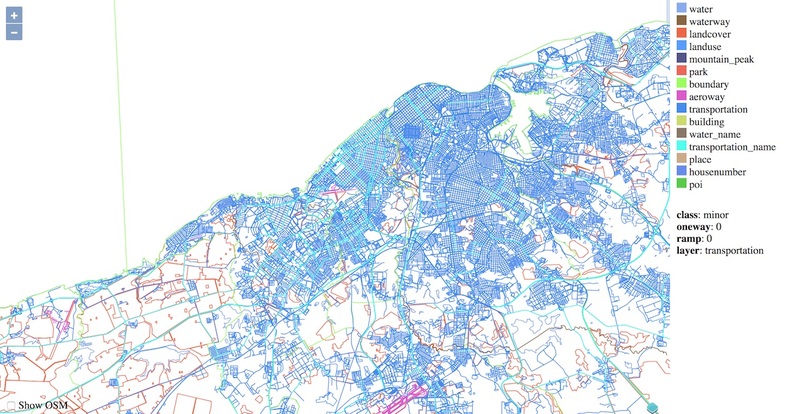 I am building a digital cartography tool that needs to run completely offline. As a basis, I downloaded a .mbtiles-file corresponding to the area I want to survey and I am running the excellent tileserver-php on a Raspberry Pi. I couldn't make it work with the .mbtiles-file, so using mb-util I unpacked the contents of the .mbtiles-file to a folder structure. So far everything seems to be working fine and I get the map served on the browser, however, the resulting rendered tiles look like some kind of wireframe model of a map. Not sure now how to get it to render in a nicer, more readable style. I am using OpenLayers in the index.html-file of my server, and I thought that's the API that took care of the actual rendering. Ideally, I would like to be able to see the streets, street names and what you would generally come to expect from a web map. What am I missing? Not the answer you're looking for? Browse other questions tagged openlayers openstreetmap style mbtiles or ask your own question. How to use offline MbTiles with Telerik's WPF map control? 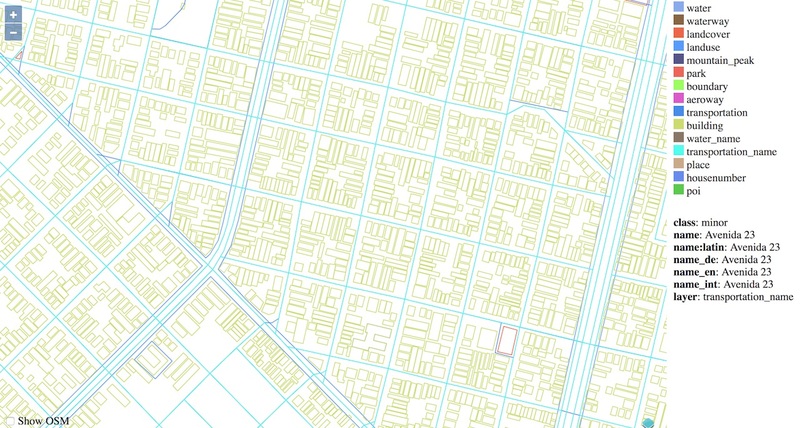 Showing offline map downloaded from openmaptiles.com with OpenLayers?